Solar Electric Pink Integra size 1 from Sling Spot is in stock now! Solar Meadowlark Electric Pink Integra size 1 is an incredibly lightweight carrier with sun-protective fabric. A fabulous addition to your hand luggage for trips away to warmer climates or for pottering about in the warmer months. It’s also fantastic for colder seasons as your child can be layered up and still be carried! Simple, stylish and comfortable with good weight distribution without bulky padding. 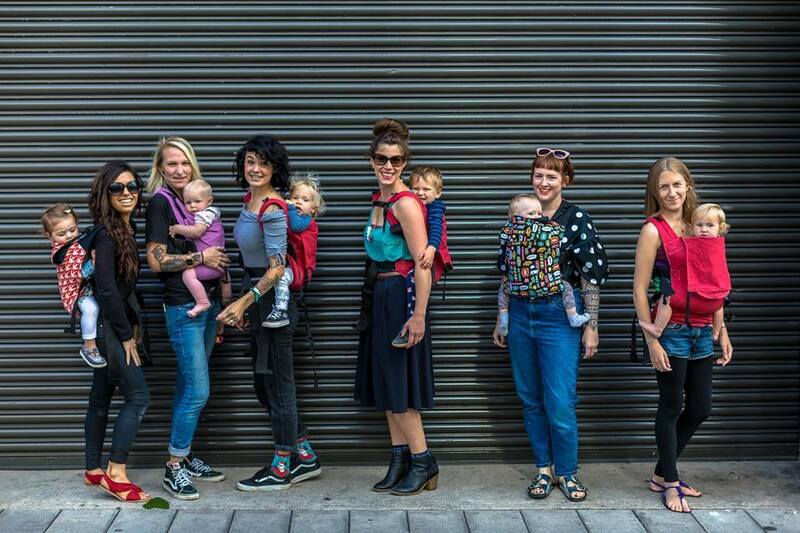 Weight tested to 24kg – it is fine to use a size 1 for occasional carries with a large toddler or preschooler. 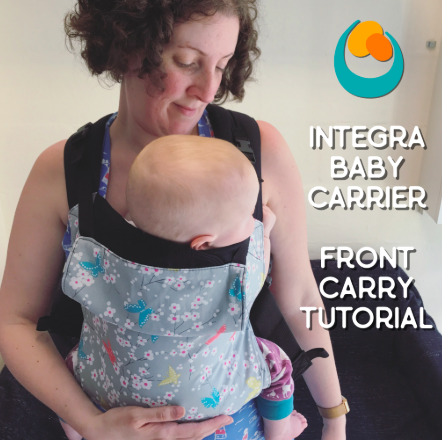 Need help getting to grips with your new carrier? Have a look at all our how-to videos here!